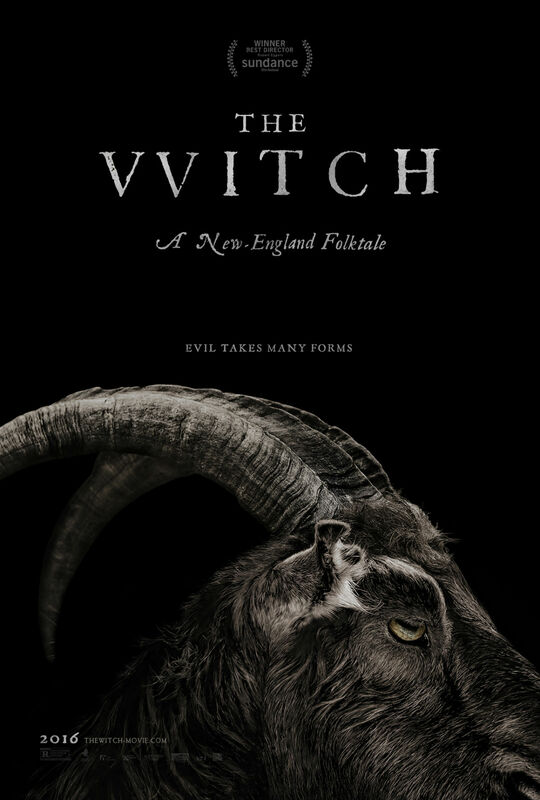 THE WITCH Is Coming - See The Wicked Trailer Within! Evil takes many forms. Get ready for something truly wicked as writer/director Robert Eggers brings us his feature film debut with THE WITCH. The movie is a vintage style Horror thriller set in New England during the 1600's about a family and their suddenly missing children. Eggers won the Best Director award for his effort at the Sundance Film Festival this year. He has even been selected to write and direct the remake of NOSFERATU. A24 released the first official trailer for the flick last month (see below) and we have just received the news that A24 will be releasing THE WITCH this upcoming February. THE WITCH stars Anya Taylor-Joy, Ralph Ineson, Kate Dickie, Harvey Scrimshaw, Ellie Grainger, and Lucas Dawson. "New England, 1630: William and Katherine lead a devout Christian life, homesteading on the edge of an impassible wilderness, with five children. When their newborn son mysteriously vanishes and their crops fail, the family begins to turn on one another. In his debut feature, writer/director Robert Eggers painstakingly designs an authentic re-creation of New England — generations before the 1692 trials in Salem — evoking the alluring and terrifying power of the timeless witch myth. Told through the eyes of Thomasin, the teenage daughter (in a star-making performance by Anya Taylor-Joy), and supported by haunting camera work and an ominous score, The Witch is a chilling portrait of a family unraveling within their own fears and anxieties, leaving them prey for an inescapable evil." Look for THE WITCH to be released February 26, 2016.